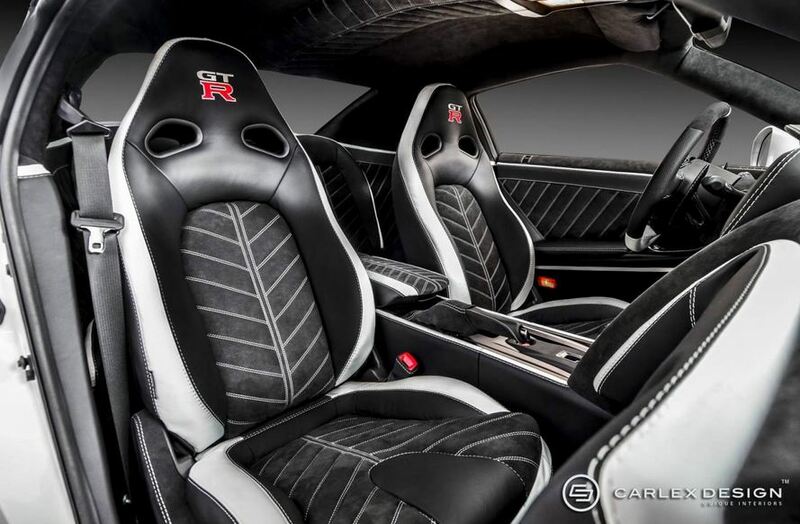 The Nissan GT-R is certainly known as a powerhouse. 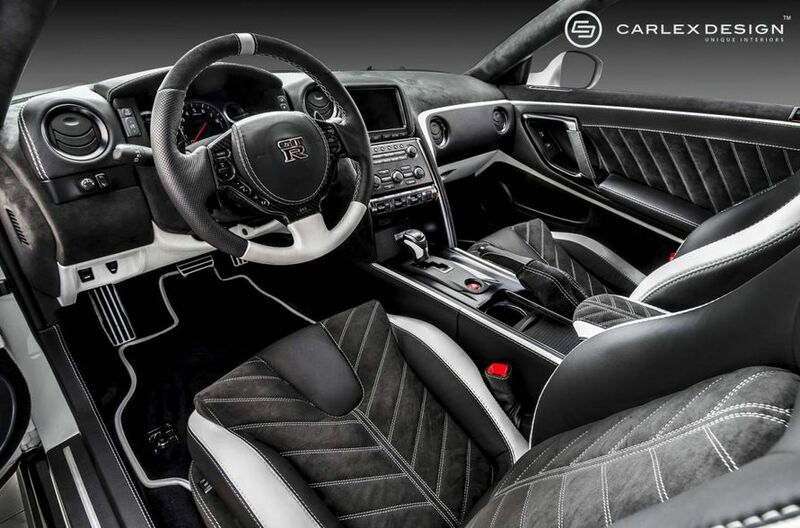 The Japanese model is on top of the list for most high-performance car enthusiasts but today, we talk about styling tweaks. 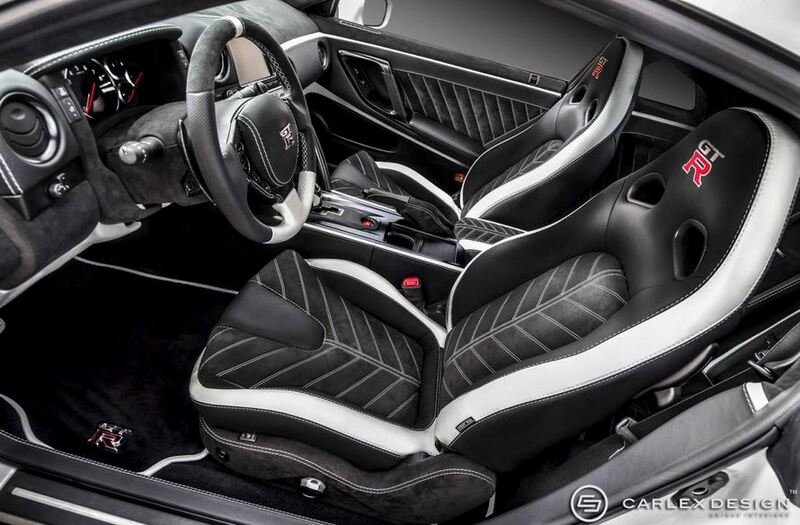 Carlex Design thought that an overhaul of the interior is not a bad idea at all, that’s why they’ve unveiled this package. 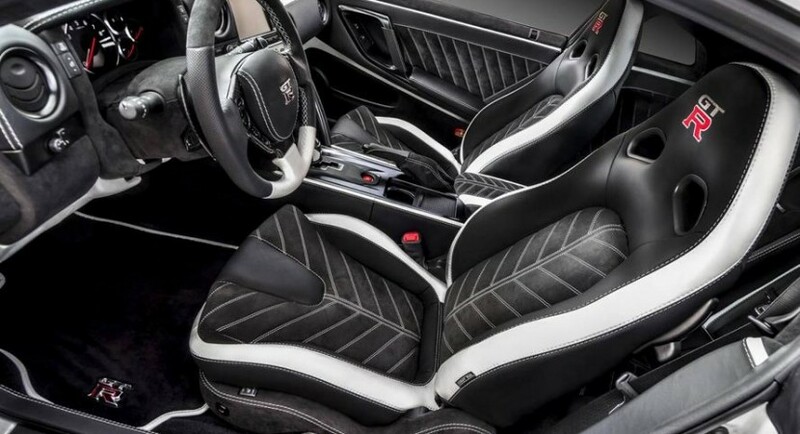 As you can see, the tuner opted for a black and white theme with most of the parts covered in leather and Alcantara. They’ve started with the bucket seats and continues with the door panels, headliner and dashboard. 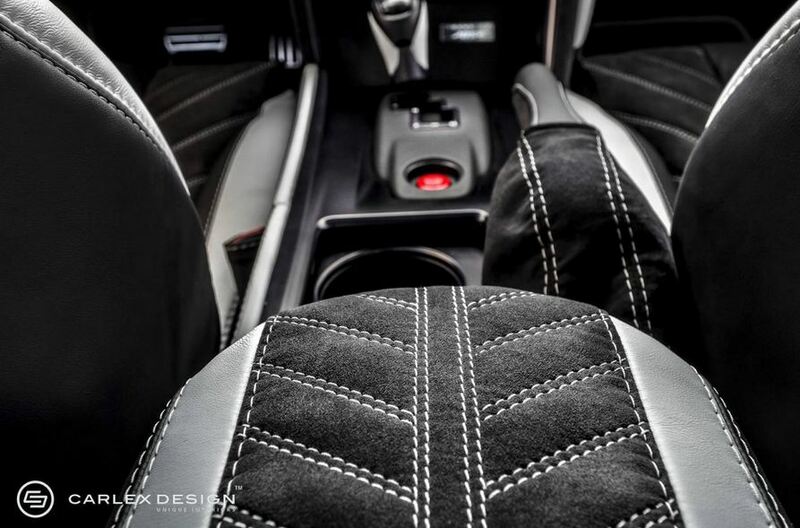 Special stitching is also offered as well as new trim and inserts. Pricing and availability for this package were not released yet.